Essentially we start with where we want to be as a final result and work backwards to plan from there as to how we go about achieving that. Often there is more than one possible end result and we work with you to decide which path we should take. 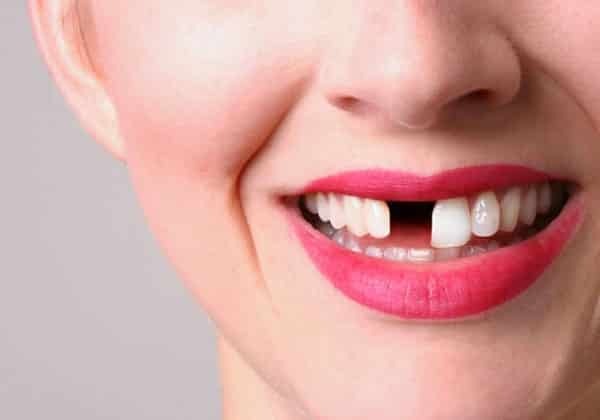 Sometimes the supporting bone and or soft tissues require augmentation in order to achieve the desired end result. 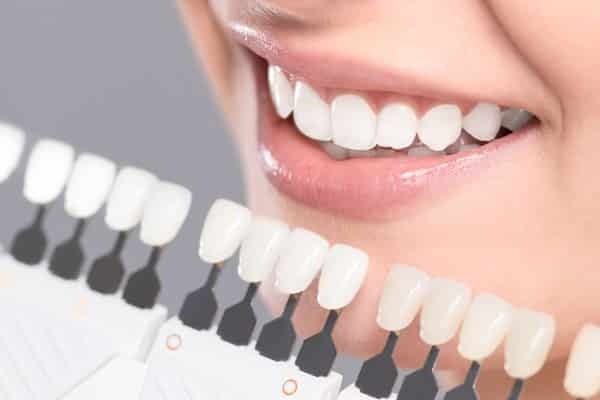 These structures support or frame the implant and superstructures and are imperative they are evaluated and any deficiencies addressed before, during, and after implant therapy, along with the cause of such deficiencies. 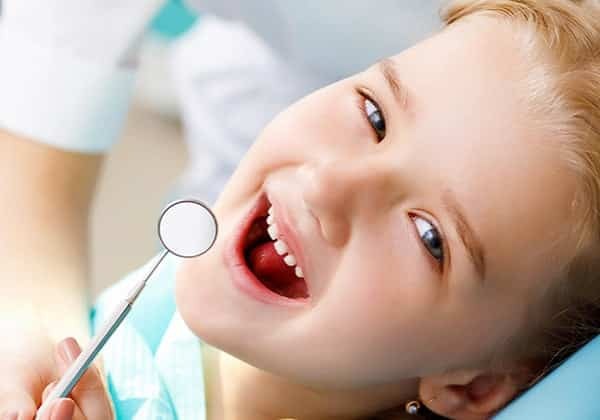 As each case is different and each patient, all cases are evaluated on an individual basis. 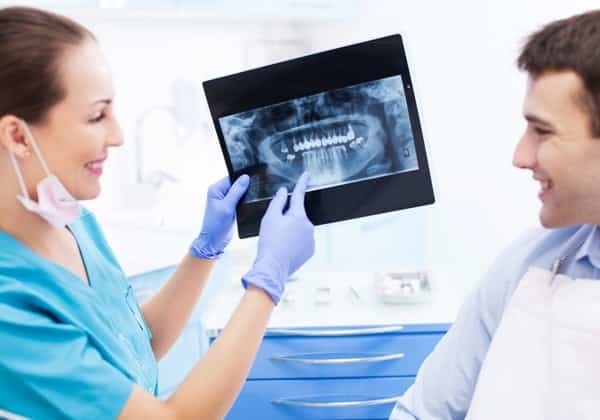 We will guide you throughout this process and act to sometimes carry them out and sometimes act to oversee this process in a collaborative effort. Unfortunately, we can never gain back exactly what has been lost, but we would like to help you achieve optimal replacements and thus the next best thing. Placement and restoration is only part of the picture. 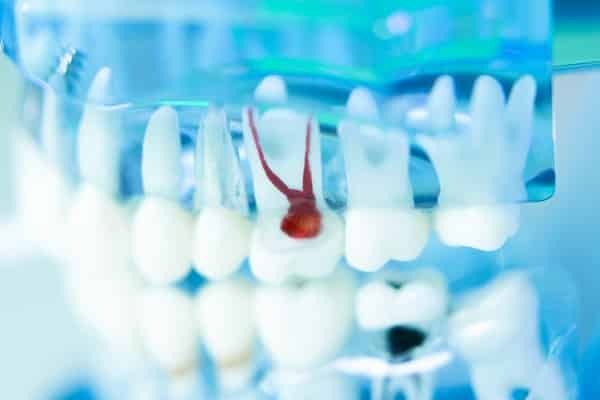 We have to keep in mind that often limitations were exceeded for something that was once very strong and durable in natural teeth resulting in loss and want to ensure any investment in replacement is protected. 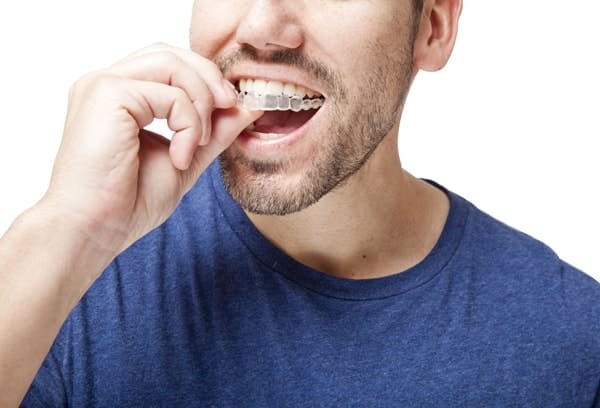 With our guidance, ongoing care, utilization of high quality materials only from reputable manufactures, proven techniques, infection control, result back approach, and your ongoing efforts to keep bacteria at a minimum and controlling detrimental force, this has become a very viable and predictive form of mouth rehabilitation for suitable patients. 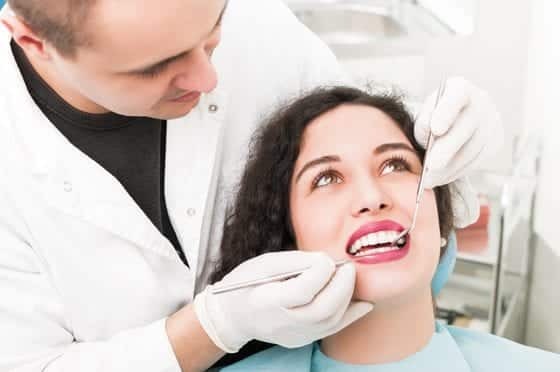 We will help determine your suitability as a candidate and how we can achieve your optimal oral health.